The time has come for Nurturing You. I want to share with you a wonderful opportunity for you to take some time for yourself in your day! I have the honor of participating in the Nurturing You: Mindful Self-Care Virtual Retreat, hosted by Sheila Pai of A Living Family. Starts September 15th and goes for 14 days until September 28th! Sheila has brought speakers together to shift self-care from something overwhelming and unrealistic into something simple, practical and doable: Mindful Self-Care. Here is a message from Sheila to you…. Have you been putting others first and finding yourself on empty, depleted? Maybe you’ve been talking about getting better about self-care but find yourself stopped by thoughts of money, time, and even selfishness. Let me say clearly: You matter. You are worthy of Mindful Self-Care. I would like to personally invite you to my Nurturing You Mindful Self Care Virtual Retreat. This 14 – day virtual retreat starts September 15 and I have gathered some truly wise women (Susan Miller is one of them!) with extensive experience both personally and professionally in Mindful Self-Care, wellness, movement, relationships, parenting and creativity. Join us for some simple, practical and doable Mindful Self-Care. The time has come for Nurturing YOU! Click here to learn more about the Nurturing You Mindful Self-Care Virtual Retreat. Plus, you can download the full range of Free Gifts and enter to win useful Giveaways, valued at $1500! As soon as you register, you can download your first Free Gift, a digital sneak peek of Sheila’s Nurturing You Mindful Self-Care Guide for Women to help you cultivate habits of presence, peace, ease, and joy…a thriving life! I have had the opportunity to sneak peak the WHOLE guide and I am here to tell you it is more than what you would even dream of in self-care guidance, a workbook that offers a true way to formulate your self-care. This book is set to come out to the public in September, so to get a taste of this is something you do not want to miss. 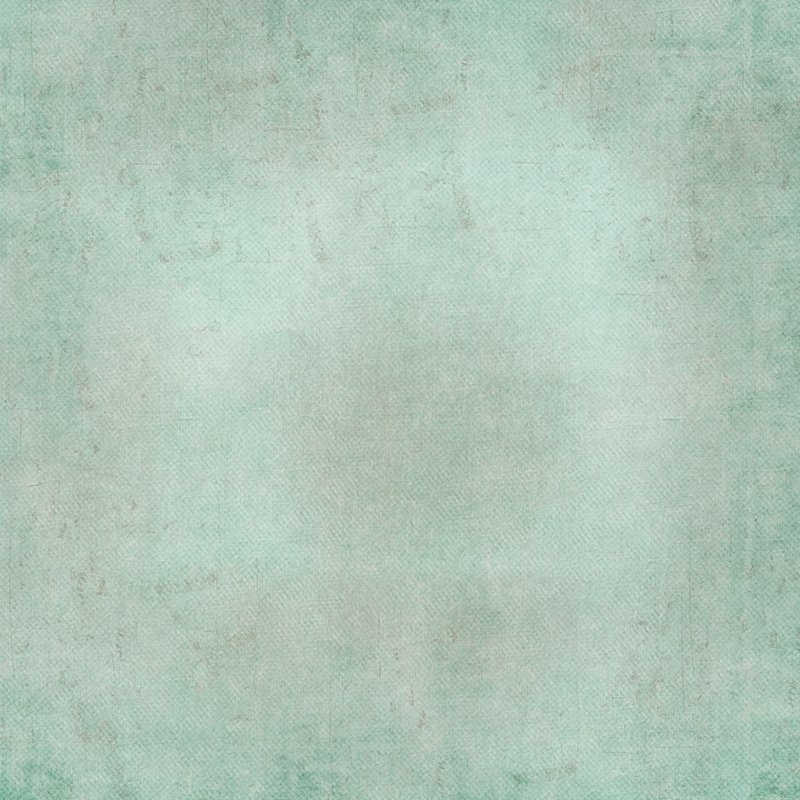 Sheila and I will be talking about Quieting the Inner Critic through Creativity on my day, where I will offer one of two free downloadable mini workshops: Intuitive Soul Intention Flag that you will be able to do in your own home whether you have done any art or not. I will give you step by step instructions with photos. You will also have the chance to win a 12×12 Intuitive Soul Intension painting that I will customize just for you! Here is an example of some of my Intuitive Soul Intension paintings. 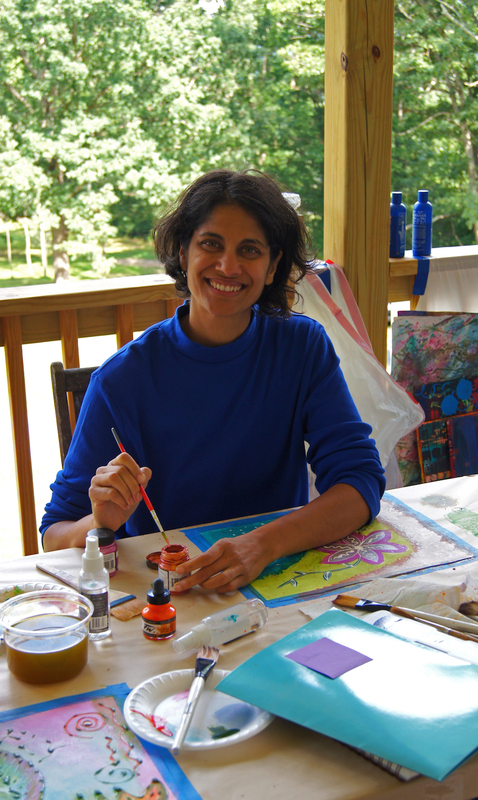 Sheila recently spent three days immersed in painting and yoga at the Intuitive Soul Art & Yoga Immersion Retreat in Asheville, NC facilitated by me and Sharon Tessandori of Bare Foot Works Yoga. She painted her very own Intuitive Soul Intention Flag, a first time painter! After all you give to others, this is a unique and valuable opportunity to receive some nurturing care and appreciation, just for you. I truly look forward to seeing you there! Please let me know what you experience and how this wonderful free gift has been helpful for you! You can email me at susanmillerlpc@gmail.com ! You can sign up for access to this enjoyable and life-changing Retreat right here. 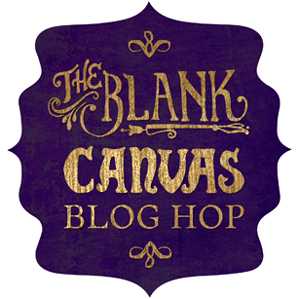 Check out next week’s Lighted Path® Coaching blog (Sept 8th) on The Blank Canvas Blog Hop that starts September 8 through September 22cd, where 15 artists gather together to share their secrets to their creative process. 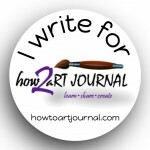 Susan will be posting a special blog post on September 17th sharing her creative process on the blank canvas!